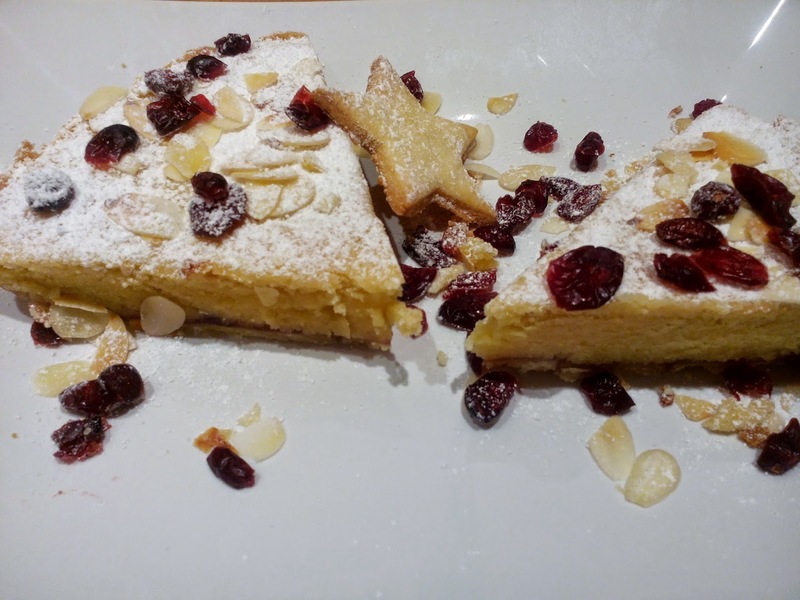 Less than two weeks until Christmas... I´m sure many of you have already thought about the dinner menu; but in case you are wondering about what dessert to make, here´s an idea for a simple cake, perfect to start the Christmas celebrations: frangipane cake. 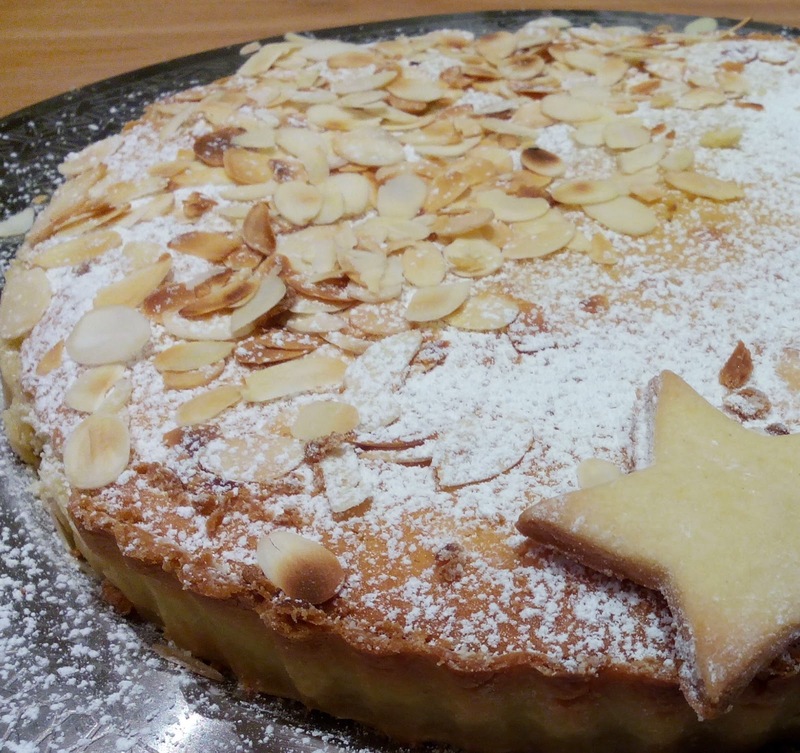 This cake is filled with almond cream, which is commonly used in Belgium, especially this time of year. 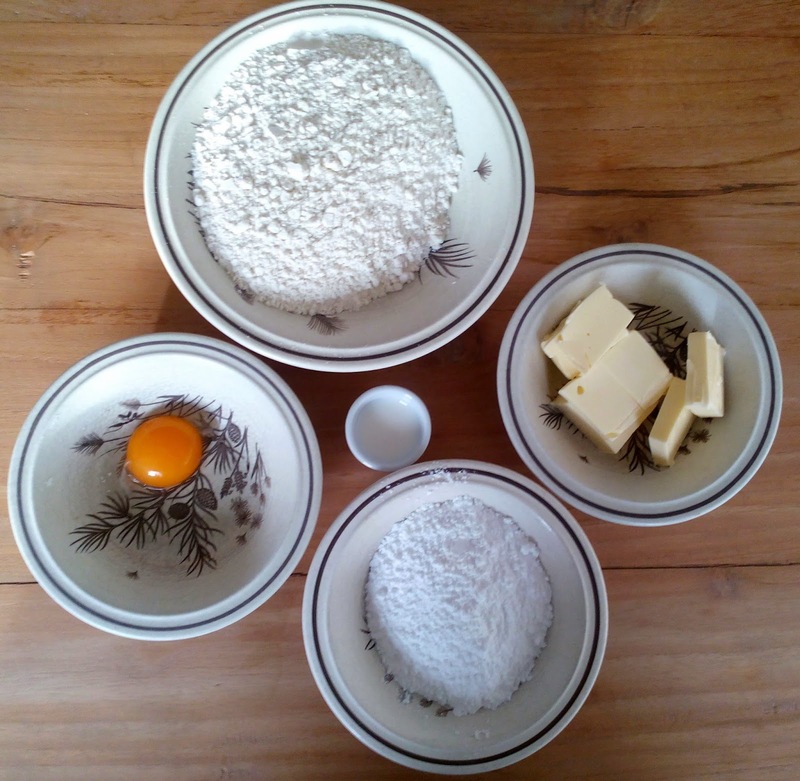 1º) Sift the flour into a bowl, then, with the help of your fingers, knead the butter into the flour until you get a crumbly dough. After that you can add the icing sugar, egg yolk and the milk. 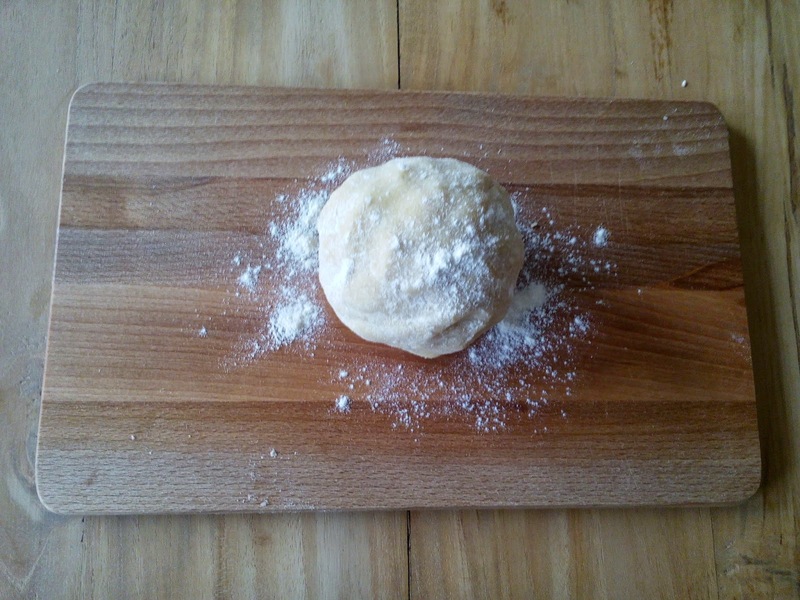 2º) Knead the dough with your hands (you can add more milk if it´s too dry) and make a ball, wrap the dough in film paper and put it in the fridge for 30 minutes. 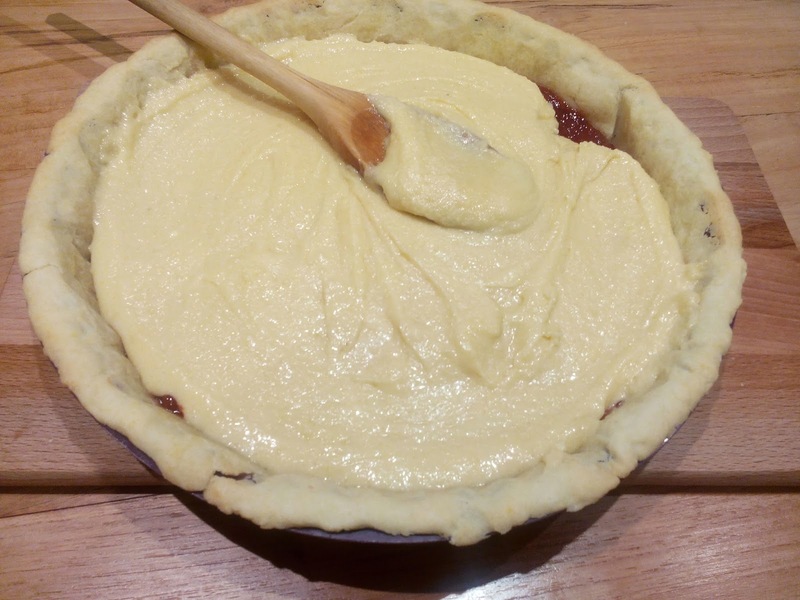 3º) Preheat the oven at 180º C. Stretch the dough on the working table and then place in the greased mold. 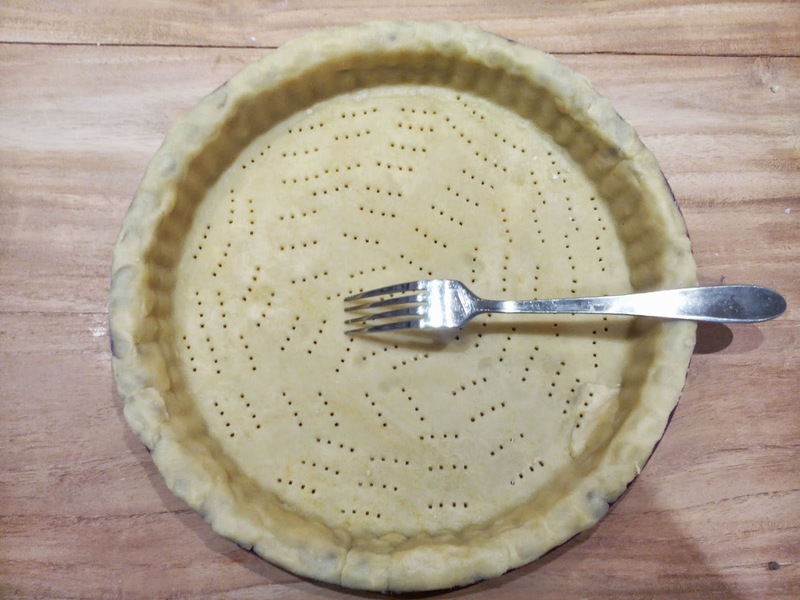 Before placing it in the oven make holes in the dough with a fork, then, place a baking paper on top of the mold and fill it with dry chickpeas or small balls, so the dough does not rise. 1º) Preheat the oven at 170ºC. 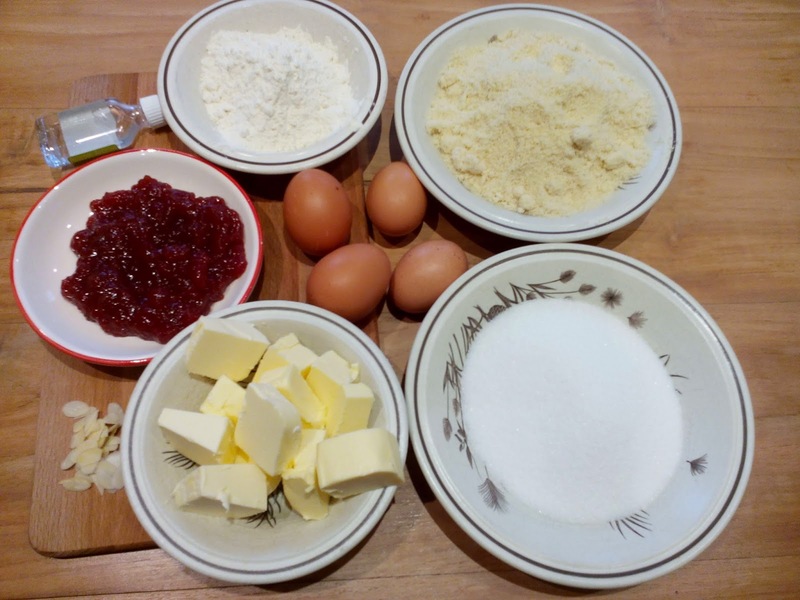 2º) In a food processor we put the sugar, butter, flour, ground almonds, eggs and almond essence together; mix until you get a smooth cream. 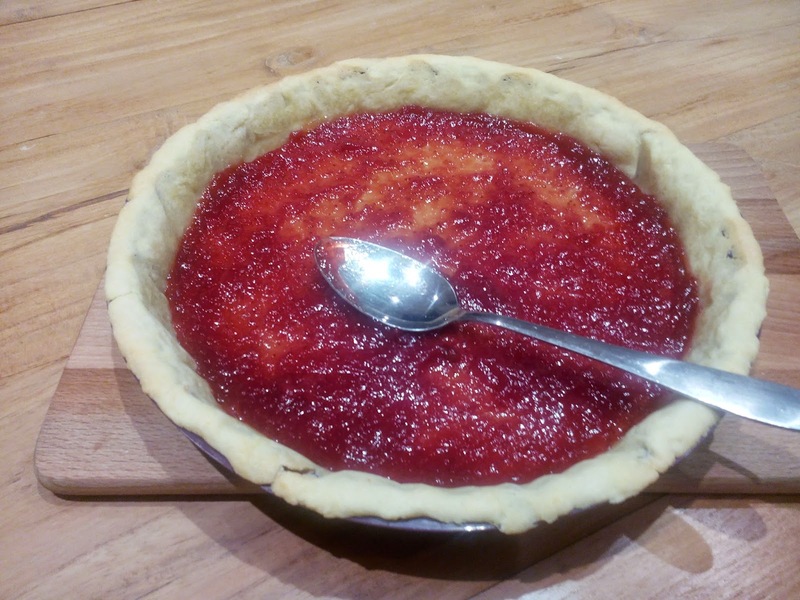 3º) First extend a thin layer of strawberry jam on the bottom of the cake. On top of the jam extend the almond paste and cover the entire surface of the cake (smoothen the surface with a spoon). 4º) Place the cake in the oven for about 30 minutes. 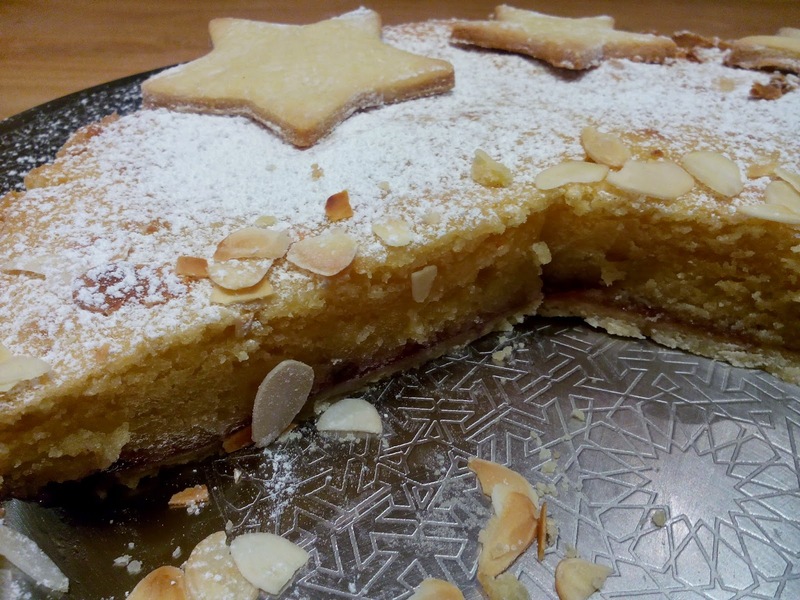 After that let it cool down and decorate with icing sugar and almonds. I also used some pasta from the base dough to bake some cookies with star shape and use it as decoration.